Frankie Mae Wallace was born on September 3, 1931 in Darlington County. She was the loving daughter of the late Frank and Sarah Bates. 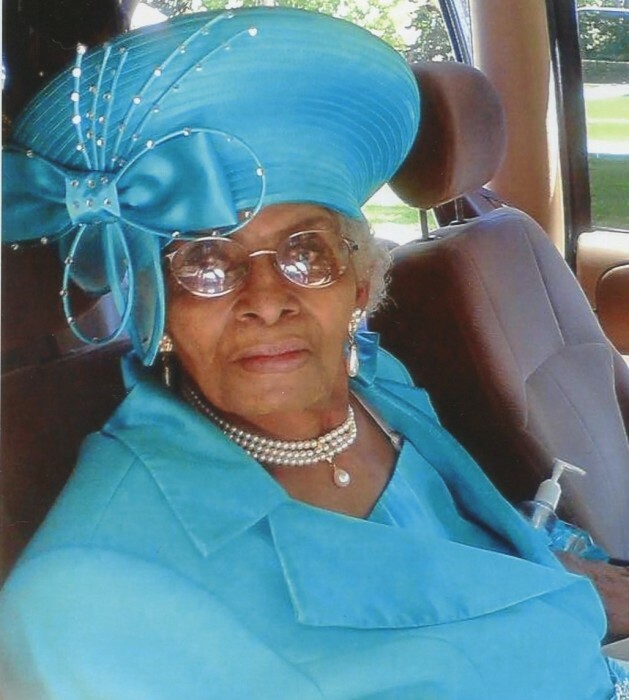 She received her education in the public schools in the area was retired from Saleeby Center. She was also a member of Mt. Calvary A.M.E. Church and served on the Usher Board, Missionary Board and as a Stewardess. She was preceded in death by her parents, Frank Bates and Sarah Bates; Two daughters, Rose and Helen “Binns” Wallace.